The problem of the social dimension of technology and transformation seen in the perspective of the habitus has been repeatedly undertaken in various works. However, the complexity of these phenomena causes subsequent attempts to be presented and explained again in new contexts, bringing interesting observations. The edited volume aims to contribute to our better understanding of a system of embodied dispositions hidden under the term ‘habitus’. This will be achieved by presenting the latest studies in the social dimension of technology and transformation. These studies mainly cover the areas of Europe from Scandinavia to Italy and to the Balkans and from the British Isles to the Ukraine and to the North Caucasus. 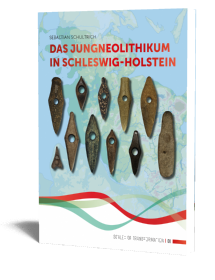 In one case, ethnoarchaeological field studies were conducted in distant Indonesia, but they are used to interpret the Hallstatt Culture in Europe. 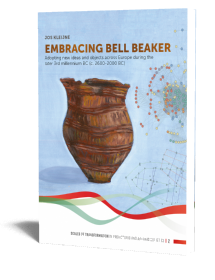 In the chronological dimension, they include the time from the Neolithic to the beginning of the Iron Age. Among the topics discussed are rock art, Trypillian megasites, stone axes and adzes, metallurgy, wagons, archery items, pottery produced on a fast wheel, mechanisms of cultural genesis, dualistic social systems and comments on Pierre Bourdieu’s theory of practice, including the concept of habitus. 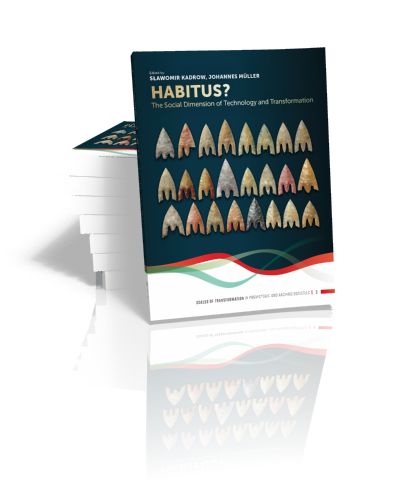 The volume Habitus, the social dimension of technology and transformation is intended for international academia, representing an important set of information and interpretations for all archaeologists and readers interested in European prehistory. Axe as landscape technology. 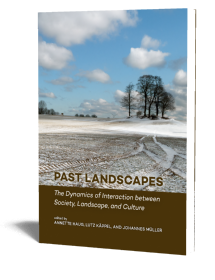 How did it transform societies and landscapes? Sławomir Kadrow’s main research interests lie in prehistoric Central Europe. Currently he leads the project Great culture transformation in microregional perspective. Trends of changes inside Danubian farmers in SE Poland. 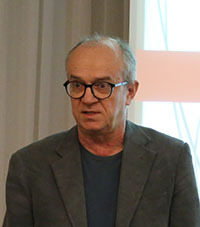 Previously he worked at the Institute of Archaeology and Ethnology of the Polish Academy of Sciences in Kraków and at present at the Rzeszów University. 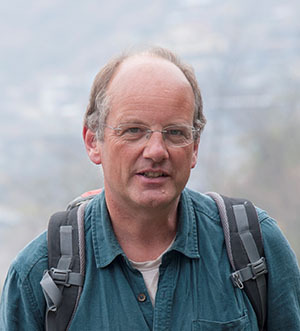 He was a Fellow of the Humboldt Foundation at Berlin University (FU), afterwards at Bamberg University and in 2017 Mercator Fellow of the CRC 1266 ‘Scales of Transformation’ at Kiel University.